Physioplus courses can be done at your convenience, at any time and in any place that suits you. With new courses added regularly there is always something to do. Please note – a free trial account only provides access to the Cervical Arterial Dysfunction & Introduction to the Shoulder courses. 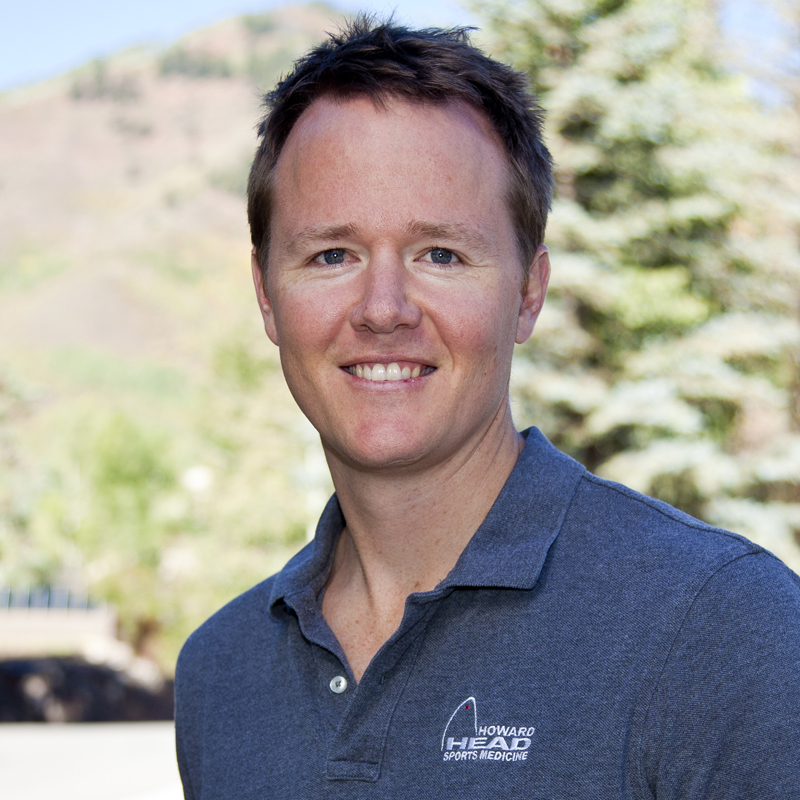 Luke O’Brien is the vice president of clinical physical therapy in Vail and the rehabilitation coordinator for Dr. Richard Steadman. Since joining Howard Head Sports Medicine as a physical therapist in 2002, he has focused on the treatment of lower extremity musculoskeletal disorders with a specialisation in the treatment of the knee. Luke has served as an assistant physical therapist for the US Ski Team, and as a consultant to many athletes, including those of Manchester United and Barcelona football clubs, the New York Mets, and the Portland Trail Blazers. Luke has also published numerous articles and text book chapters and has an adjunct faculty position at the University of Colorado. He holds a Bachelor of Physiotherapy from the University of Queensland and a Master of Sports Physiotherapy from LaTrobe University. Luke is also a sports certified specialist as recognised by the American Physical Therapy Association. Displaying 5 of 5 courses. The aim of this course is to give you an overview of the important goals, outcomes and management strategies up to 6 weeks following ACL reconstruction. It will not teach practical skills or lead to any clinical qualification. It is your responsibility to practice within your scope of practice within your country or state. In this course you will review your knowledge of ACL anatomy and functional mechanics. You will also learn about the grades of injury, the principles of surgical reconstruction and graft selection. In this course you will be introduced to the nine phases of rehabilitation following ACL reconstruction, how to set realistic time frames, and when to move your patient to the following phase. You will also learn how to select appropriate exercise parameters for each phase. The course discusses the final phases of rehabilitation before returning to sport and how to prepare athletes on high demanding sport-specific skills to prevent ACL-reinjury. It also takes into consideration the associated psychological factors and factors that predict outcomes after ACL-reconstruction. This programme of courses and assignment will provide you with the foundational knowledge of ACL anatomy, injury and repair. It will cover rehabilitation planning through the different phases of ACL recovery up to full return to sport.